Trattoria No.10 features classic Italian cuisine with contemporary flair, including unique, housemade ravioli, freshly prepared risotto, inventive pastas, and sustainable fish and meat selections. 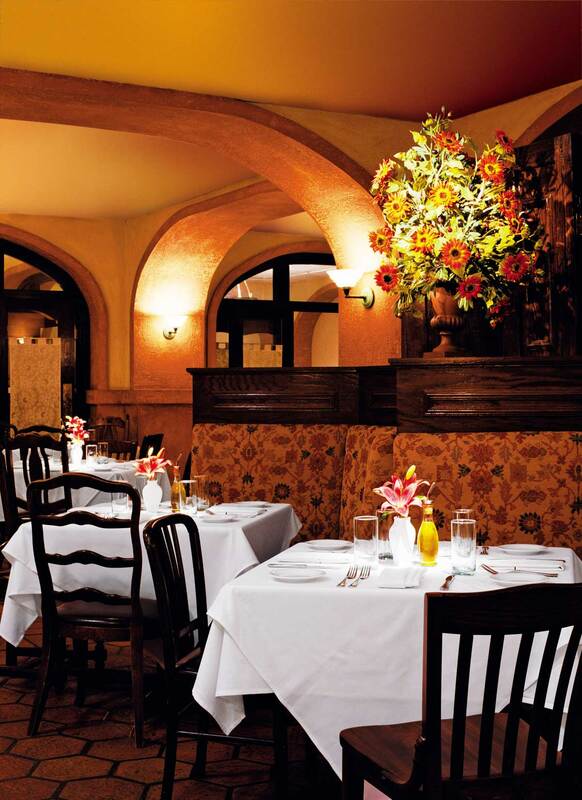 The subdued elegance of the interior with arched walkways, murals and original art provides an intimate atmosphere that is perfect for pre-theater dining, romantic dinners or private parties. 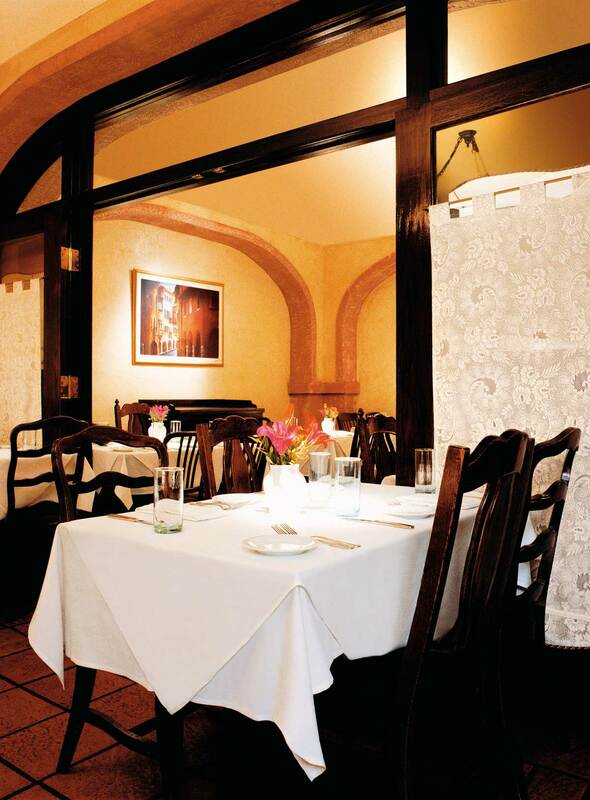 Our popular private dining rooms give us the flexibility to accommodate your group in an intimate gracious setting. Larger groups may prefer the warm atmosphere of our adjoining restaurant, Sopraffina Marketcaffe, located upstairs from Trattoria No.10. 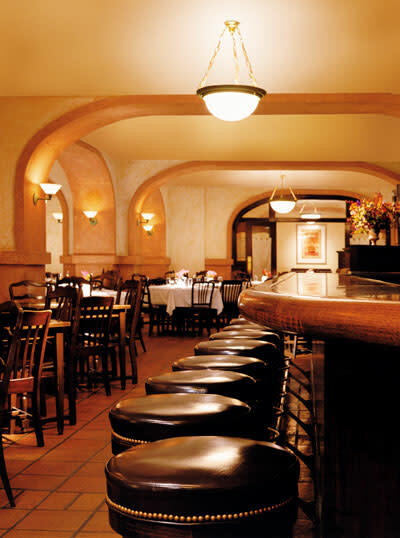 Depending on the size of the group, the entire interior of both restaurants may be used. 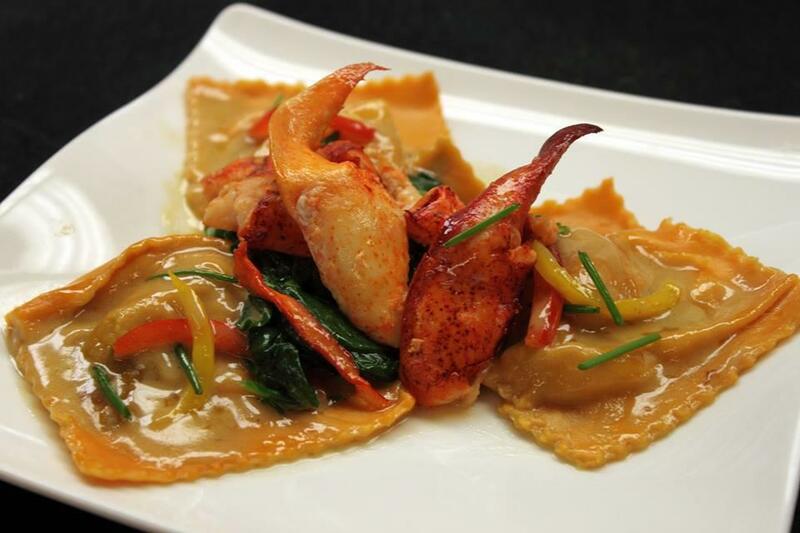 Your guests may order directly from our daily menu or make a selection from a prearranged menu you have chosen. 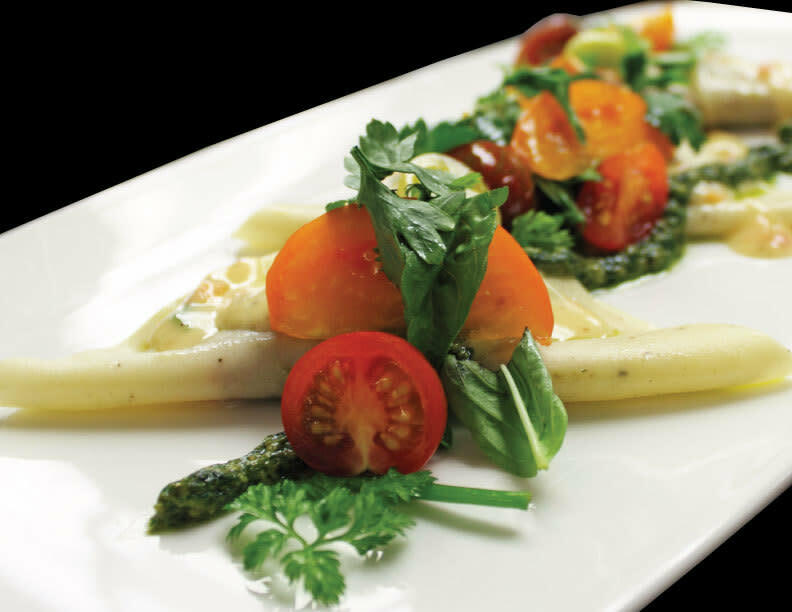 Our chef will be delighted to customize a menu for your special tastes and budget. 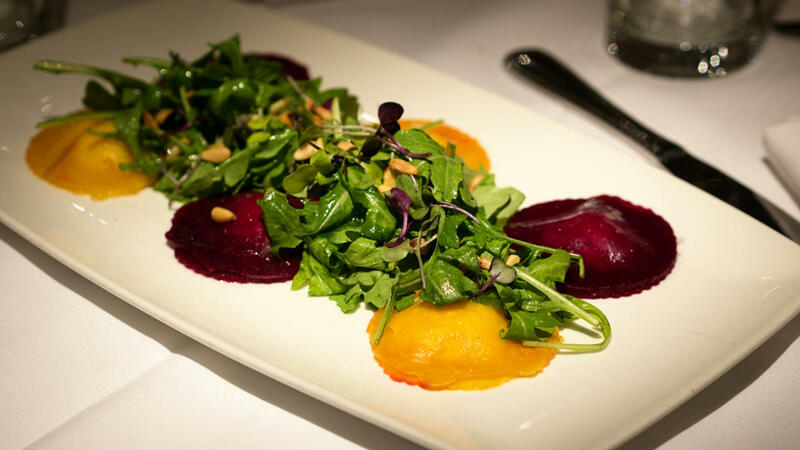 Trattoria No.10 takes great pride in supporting small, independent, local sustainable farms and adhering to the sustainability requirements described by the Monterey Bay Aquarium Seafood Watch. Additional efforts are also made toward waste minimization, and energy/water conservation. Hours: Dinner Mon.-Thurs. 5:00pm-9pm; Fri. & Sat. 5:00pm-10pm. Bar opens at 4:30pm. Reservations recommended, Valet, Ha, AE, V, MC, DC, CB, DS, $.